Has your skin lost it’s youthful glow? 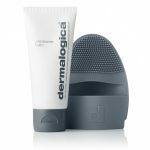 Dermalogica has written an article on the importance of skin exfoliation, so why not take some time out to grab a cuppa and read how by adding this one important step into your skincare routine, you can regain a beautifully youthful complexion! This entry was posted on March 16, 2016 by Bijou79. Super smooth skin starts here! 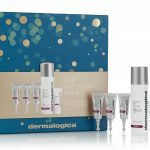 This triple-treat set cleanses, exfoliates and continuously hydrates - resulting in glowing skin in a flash! 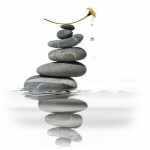 Shine the spotlight on natural radiance! These brightening, firming favourites will reveal healthier skin, while keeping it smooth and protecting all day long. 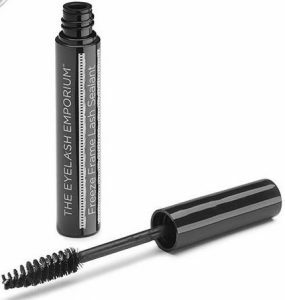 Specially formulated for use on eyelash extensions, this lash sealant adds shine whilst prolonging the life of your lashes by protecting them from moisture, dust and oil, without compromising the adhesive bond. Take your lashes from day to night with our Amplify Eyeliner. Glides with ease smudge-free and stays in place until you say when. With its precision fibre tip, you can create a timeless classic or a dramatic wide eyed look, so you are always camera ready. 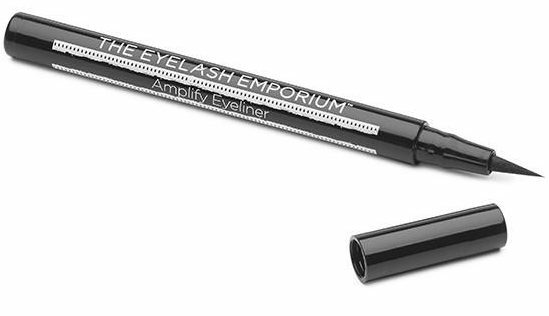 Specially formulated for semi-permanent eyelash extensions, Amplify Eyeliner will not compromise the adhesive bond and is easily removed using our Off Camera Lash Cleansing Foam. Copyright © 2016 Bijou Beauty Therapy; all rights reserved.